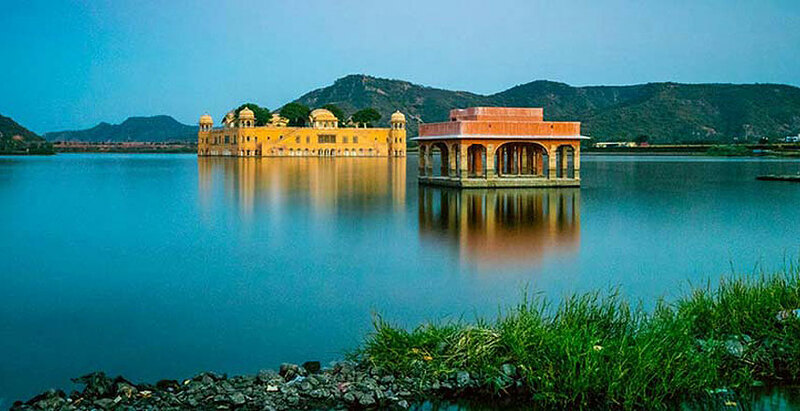 Samode is beautiful small village that is situated in the royal Indian state of Rajasthan around 42 km from Jaipur, the capital city famous for its haveli and fort. Samode Palace is built in the pattern of an open courtyard with rooms leading off the domed corridor that runs along all the four sides of the building. The Sultan Mahal is one the first floor-an exquisite room with a marble pillared verandah. It is decorated with blue title representing Jaipur. Each wall or ceiling areas are spotted with flowery, paisley and arithmetical motifs painted in vegetable colors that have a special glow of their own. After the creation of craftsman painstakingly, it was named a Sultan Mahal. The style of Paintings depicts warriors, scenes of shikar (hunting), birds and fish-eyed maidens frolicking with Lord Krishna. This fort is famous for mirrors A which is a must for any palace of consequence, is also to be found in Samode. These are well-polished into the plasterwork reflecting a thousand images of the person at the time of entrance from the main dome. It also has a single candle flame that can create the effect of a thousand stars. It has special effects which people love mirrors because the cool polished surface reminds them of water. Shekhawati is a small village that is located about two and half hours away from Samode. It is quite popular for its havelis with murals and wall antique paintings around the world. This place is also called a home of extra-ordinary art gallery by many experts from all over the world. The most exciting part of this place is that tourists can take ride on camel through the Samode village and the surrounding countryside is a good idea. A real visit to samode cannot be considered complete without listening to the musical instruments. During evening time, one can enjoy music nights of folk dances and songs. The various instruments include one-stringed fiddles, country violins, bagpipes made out of goatskin, castanets. A day before this celebration, a notice can be issued for vast invitations. The closest international airport is located in the city of Jaipur which is situated around 42 km from the town. Jaipur international airport receives flights from places such as Dubai, Muscat, and Delhi, Mumbai, Jodhpur and a few other places. Taxis are available extensively and they charge around Rs 800 for the return trip. Buses are available from the city of Jaipur to the town and they cost around Rs 50 for the trip. The town is also connected to many other parts of the state through the government buses and one can easily reach the places. Buses are used extensively and are crowded. On 2nd day our tour guide will take you on tour to Old Delhi, also known as Shah Jahanabad. Explore Jama Masjid, Asia's largest mosque. Later, enjoy a rickshaw ride through the popular Chandani Chowk market. Next in line is the Raj Ghat, the memorial of Mahatma Gandhi. Post lunch, enjoy covering India Gate, the Humayun's Tomb, the complex of Qutub Minar. 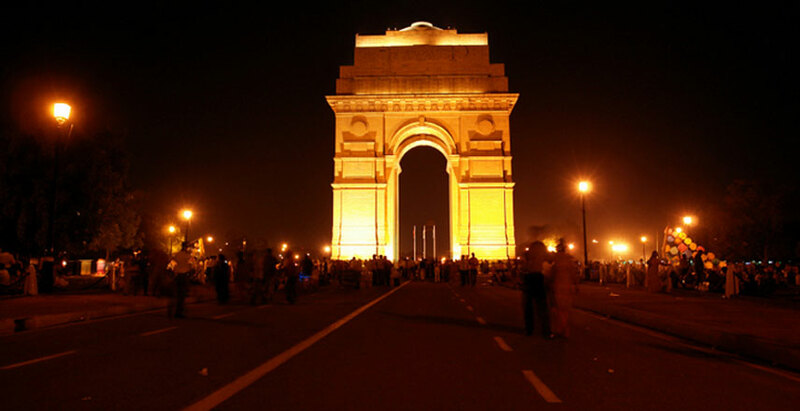 The evening is booked for a Sound and Light Show at the Red Fort. Night stay in a city hotel. As you have your breakfast, proceed by road to Samode. 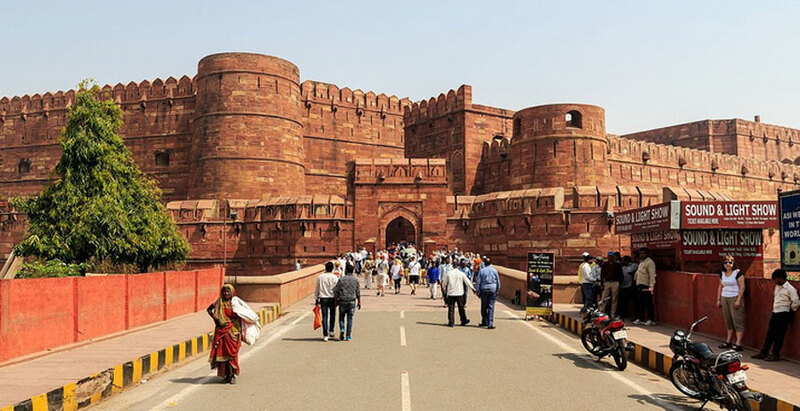 On the way, visit the remains of the erstwhile Mughal city, Fatehpur Sikri. On reaching Samode, move to your hotel. Spend the day in doing leisure activities. Overnight in a hotel.